Have you ever found yourself walking along the Hallmark or Blue Mountain Arts aisle of your local bookstore or wherever in your neck of the woods you can find them? 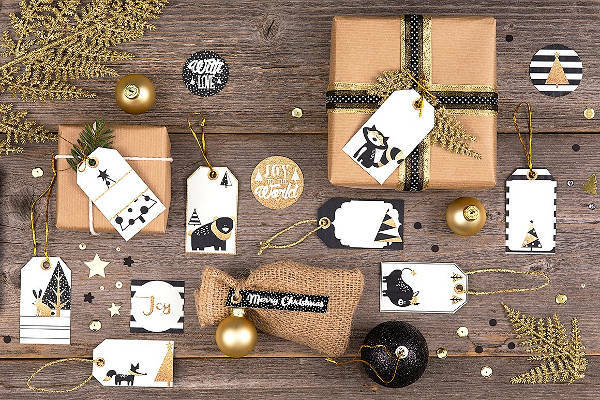 Have you ever just looked through their collection of cards and gift tags and think that they’re the most charming little trinkets in the world? I admit that I’ve been one of those people. I’ve also been one of those people who get discouraged upon seeing just how pretty a penny you have to pay for one. 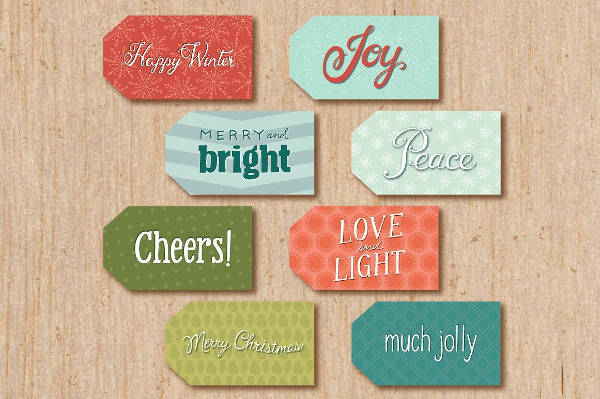 But with these Printable Gift Tag designs, you definitely have the bang for your buck! They come in different styles and looks and in PSD, Vector EPS, and JPG formats for your customization needs. 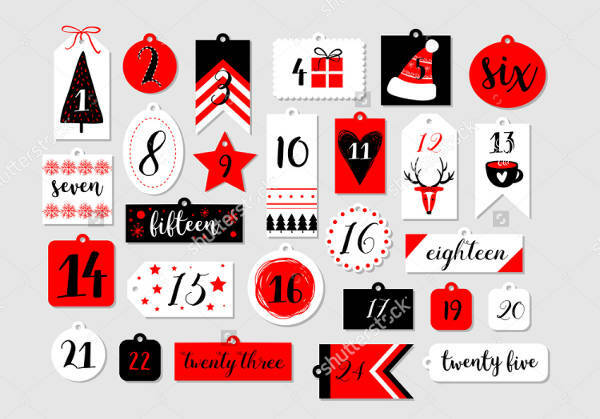 While some of you maybe okay with splurging a bit of extra on certain things, I doubt you’d want to do that with a couple or more eye-catching cards or gift tags. Also, a lot of those out on shelves just look a tad repetitive, like “Oh, I’ve seen this before” (don’t deny that you’ve thought of it). 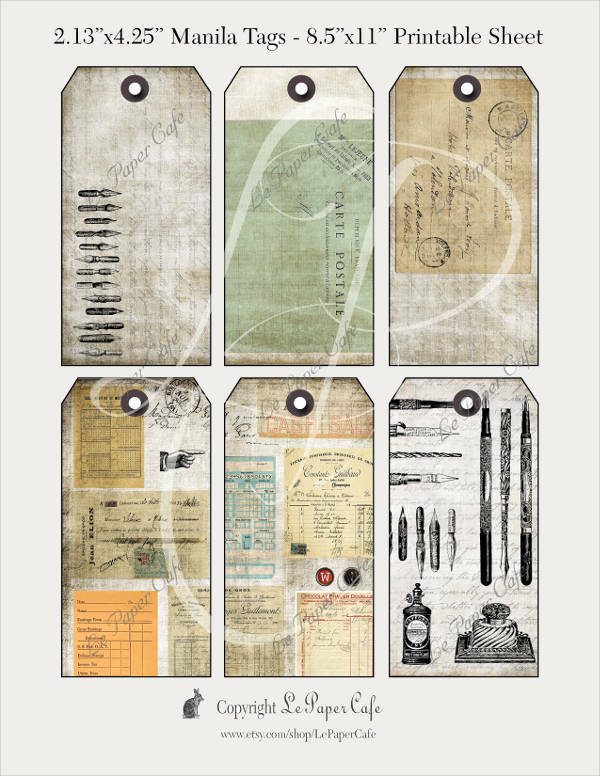 Well, lucky for you, our collection of printable Free Tags offers a wide range of designs. Have something to give to your tween daughter or niece? 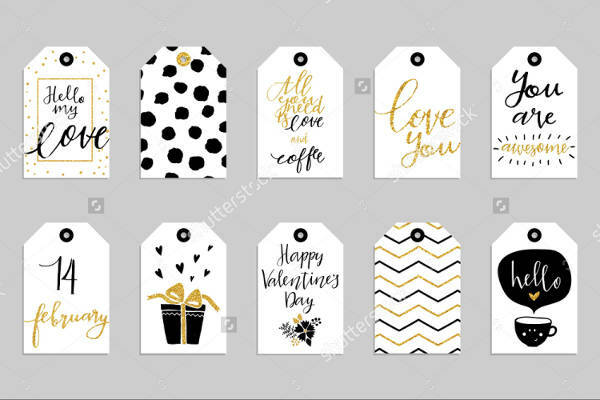 Slap on one or two of these “Printable Thank You Tag Designs” and a little short yet sweet message from you, and she’ll treasure both the present and the pretty tag! When you don’t quite have the right words, a little something from “Printable Art Tag Designs” will take care of that for you! Tags for One and All! 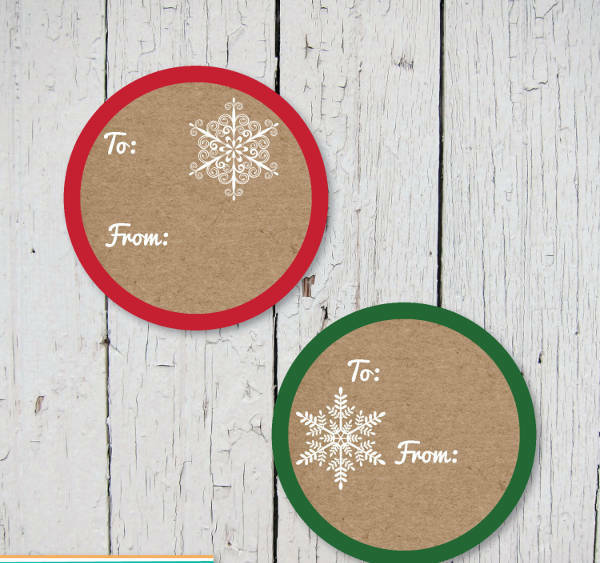 Download “Printable Chalkboard Tag Designs” or “Printable Holiday Tag Designs,” plunk some sticker paper into the printer, and bam! You have yourself some cool stickers. 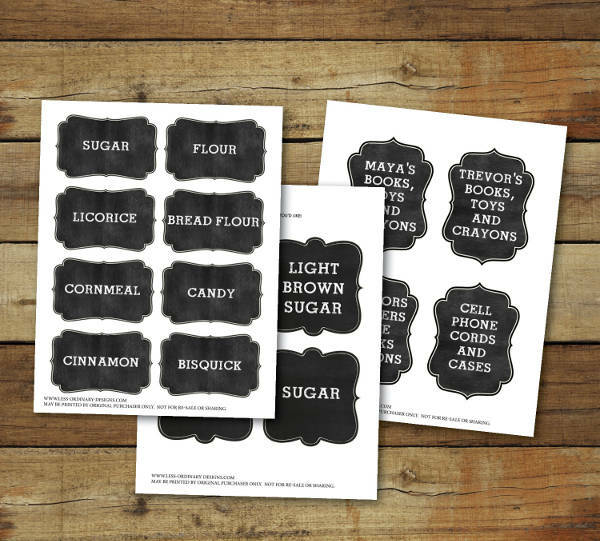 The former could also double as labels for your kitchen/pantry goods. When you’re in the thick of a study/reading session, it’s easy to get distracted, tired, and weary. 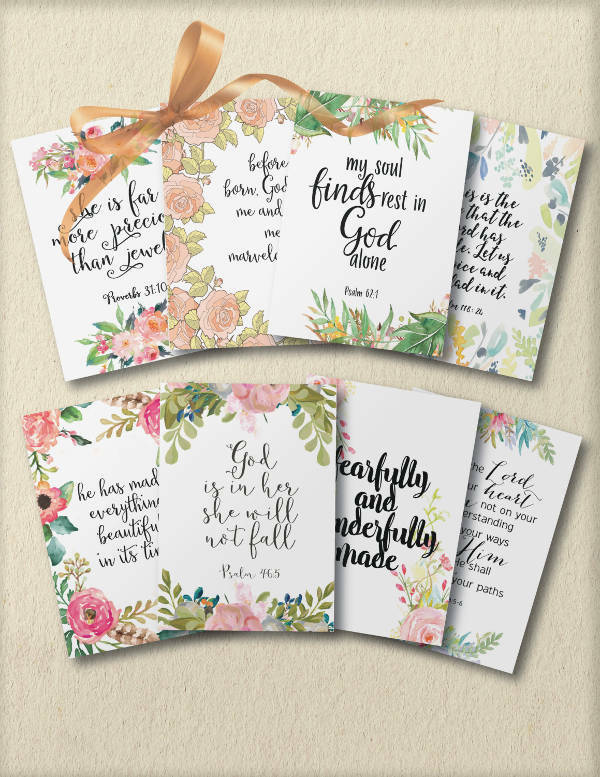 If you have a handful of “Printable Art Tag Designs” as your own personal bookmarks of encouragement, you get an awesome two-for-one deal! You’d know where you stopped the last time you read, and you’d have a little pick-me-up when you get discouraged. If you’re planning to dole out a few trinkets on your wedding day as take-homes for your guests (who doesn’t? 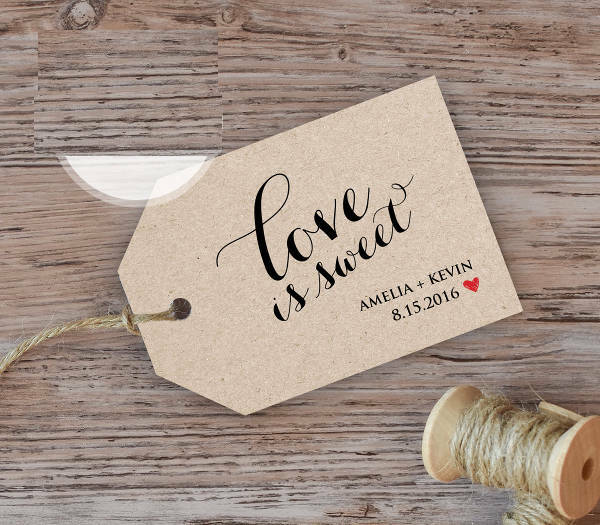 ), attach something like the “Printable Wedding Favor Tag Design” onto it, and you have a complete giveaway! Now that you know all that, go pick and download! But if you want something specific, you can check out these Name Tags.